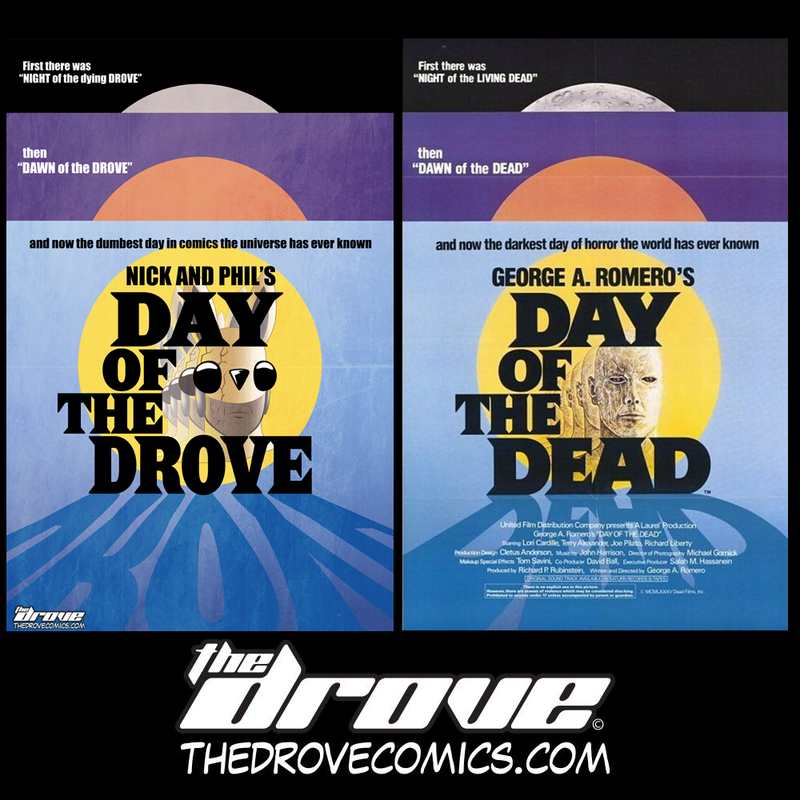 Fake Cover Friday: Day Of The Drove! 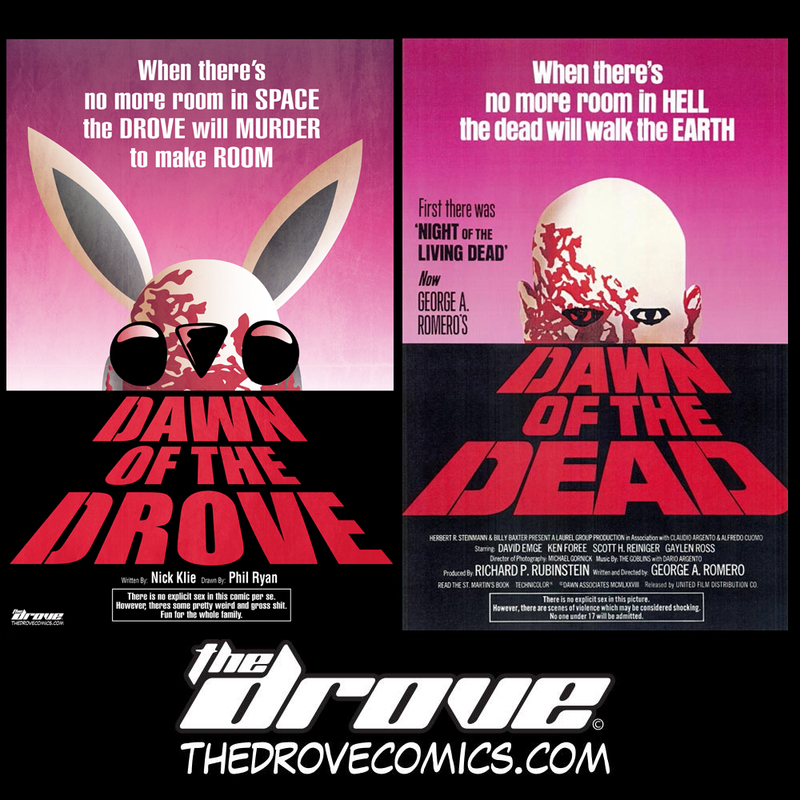 “Dawn Of The Drove” T-Shirt On Sale NOW! Click HERE to check out our newest design on our Redbubble store! Designs also available as Hoodies, Coffee Mugs, Phone Cases, Stickers, Prints, Pillows, and Bags! 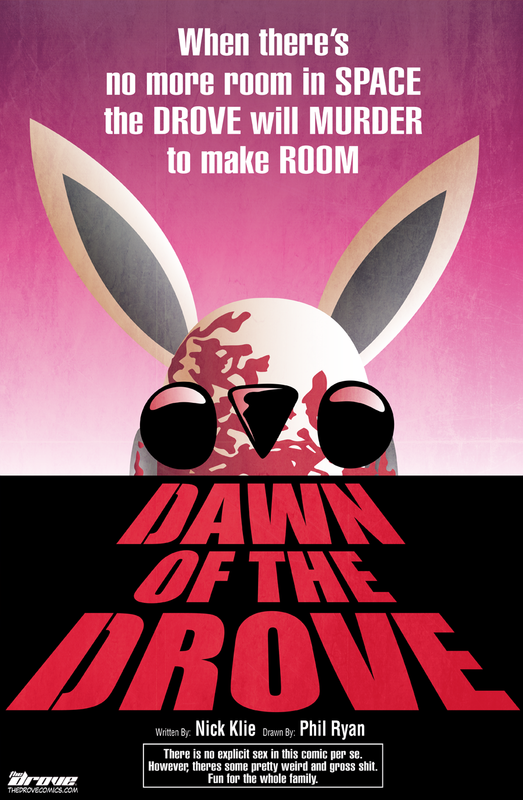 Inspiration Strikes: Dawn Of The Drove! 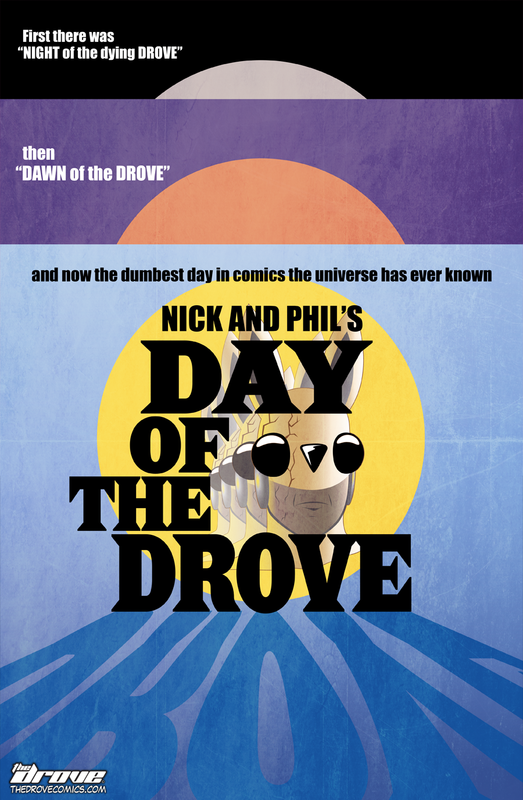 Fake Cover Friday: Dawn Of The Drove!